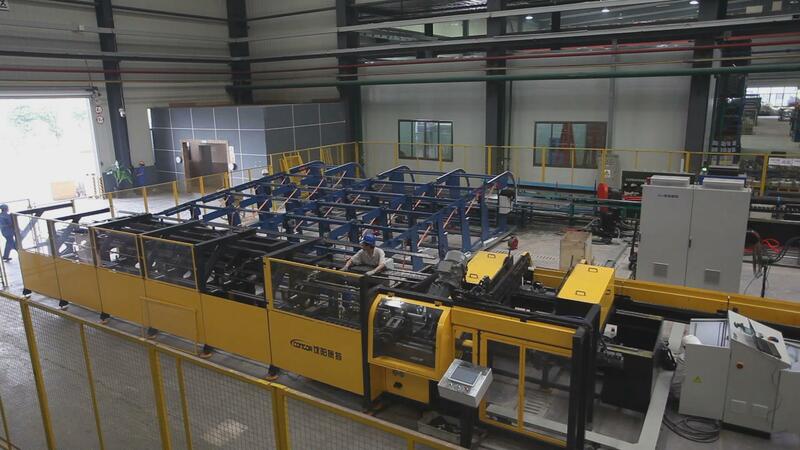 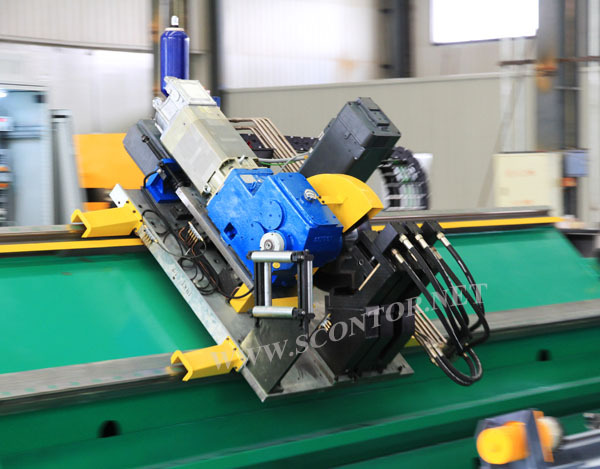 Recently, the welded pipe sawing manufacturer CONTOR has ushered in another group of VIP from Bulgaria. 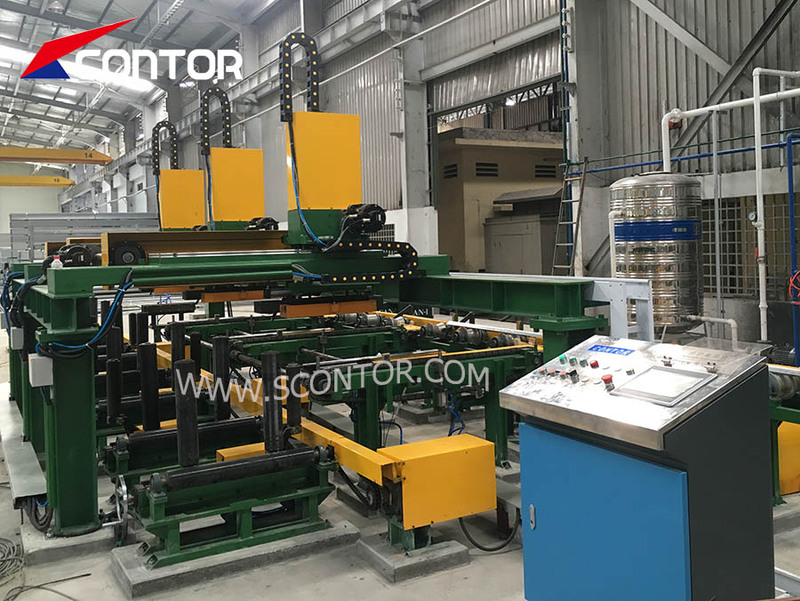 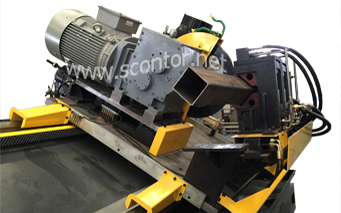 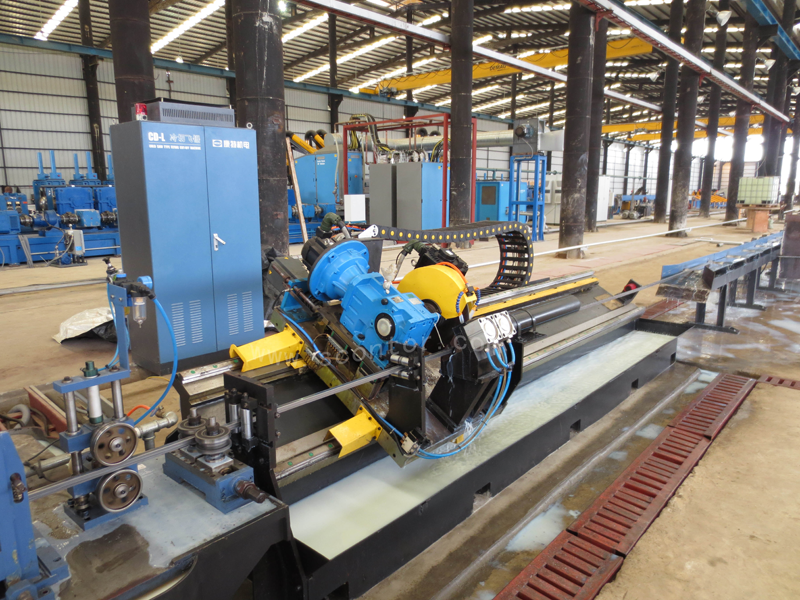 The visiting users visit us to check whether the cold-cut flying saws they purchased two months ago meet the contract standards.Since the introduction of cold-cut flying saws, many welded pipe mills at home and abroad have replaced the old flying saws with the latest cold-cut flying saws. 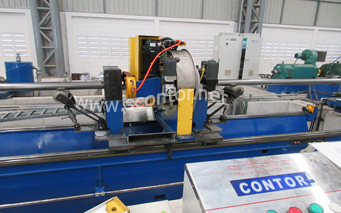 Although the purchase price is twice as expensive as the flying saw, But later use brings benefits.